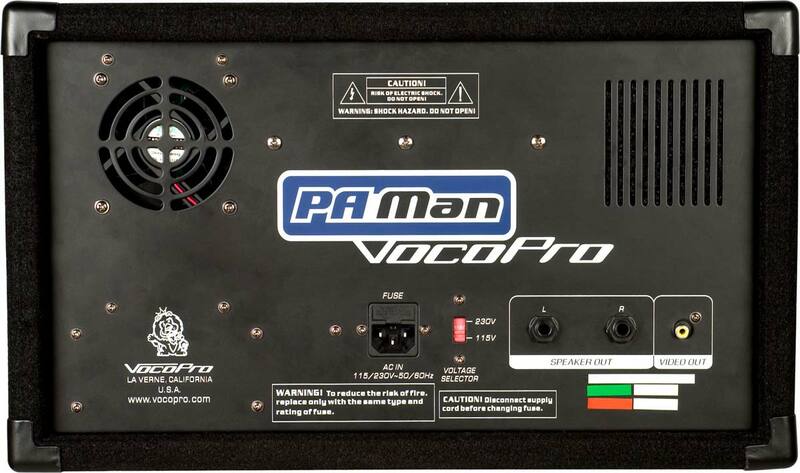 The VocoPro PA-MAN is a new concept in portable P.A. 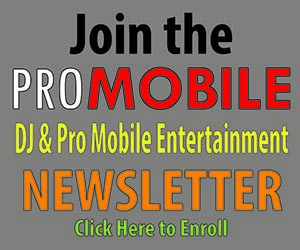 that packages the latest in wireless microphone technology and a multi-format disc player together with a mixer and amplifier. The built-in disc player spins DVDs, CDs and CD+G discs. A USB port lets you access your digital library of music easily — just plug in a thumb drive and go. 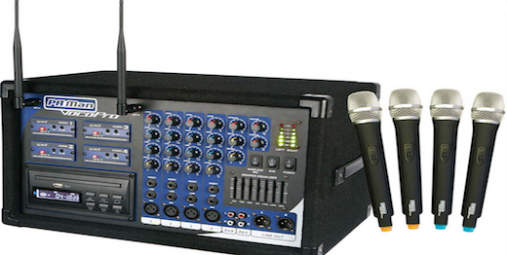 For convenience, the disc player and each wireless mic channel are field-replaceable modules that can be removed without affecting the functionality of the other channels.